In many sects of the world, wearing black colour or bringing black coloured objects during auspicious and religious events is prohibited. It is believed that black colour spreads negativity. Even in Hinduism, black-colored threads are not used during religious activities, but black color is considered to be effective for some special occasions. Wearing black thread absorbs negative energy within it and repels all kinds of pessimistic vibes. That’s why people still use black thread even today. There are many advantages of wearing or tying the black thread around the body parts. In the astrological texts, the significance of black thread is described. Not only from astrological and religious point of view, but this concept is proven to be scientifically beneficial. Black thread protects humans from bad forces. It saves one from evil eyes and enables a person to succeed in life. All rituals must be performed when wearing a black thread. Wear the black thread after tying nine knots. After energizing the black thread with mantras, it must be worn during an auspicious muhurat like Abhijit or Brahma muhurat. 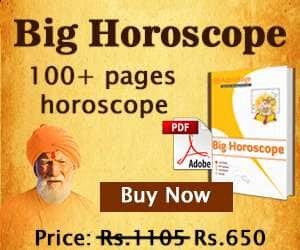 The mantras are recited keeping in mind the transits and directions, which is why an expert astrologer must be consulted. Tie the black thread around the body part in a circle of 2, 4, 6 or 8. Do not wear the black thread on your hand in case you’re already wearing red or yellow coloured thread. Tying black colored thread on Saturday is considered auspicious. Black colour represents Lord Shani, which is why it must be worn after analysing the dasha and placement of planets or pacifying the malefic planets. You can also tie the black thread along with a lemon in front of your house to ward off malefic powers. Wearing a black thread after getting it blessed from Lord Hanuman around the neck enables the person to fight the illnesses and diseases. It proves to be beneficial for children who have low immunity. 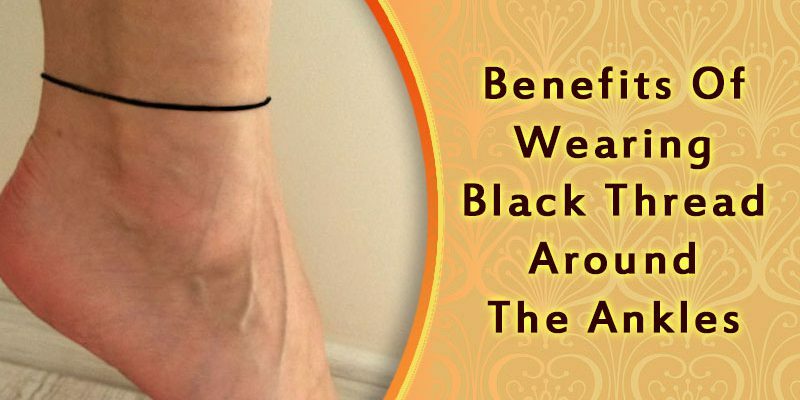 It is believed that adorning black coloured thread with full devotion after energizing it with mantras wards off any challenge pertaining in one’s life. We hope that you’ve liked our article and found it interesting. We wish the best for your future.